How can I clean the cookies/cache of Station or of an application? 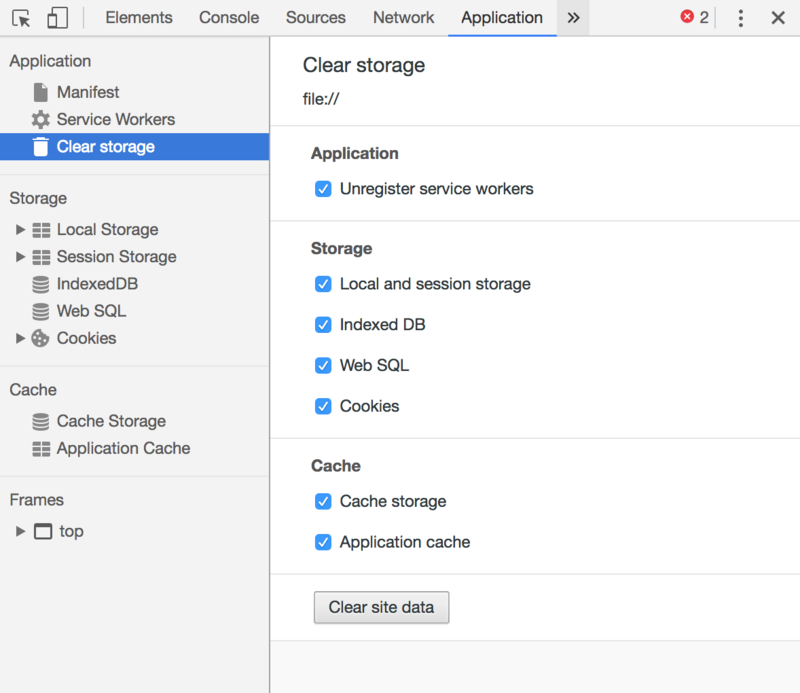 Open "Station Developer Tools" and "Clear storage" in the application tab. Inside the developer tool pane that just opened, click on the "Application" tab. Click on the "Clear storage" submenu and choose the option that suits you. To clean the cookies of a specific app, just "Toggle Page Developer Tools" in step 1 and follow the same process.